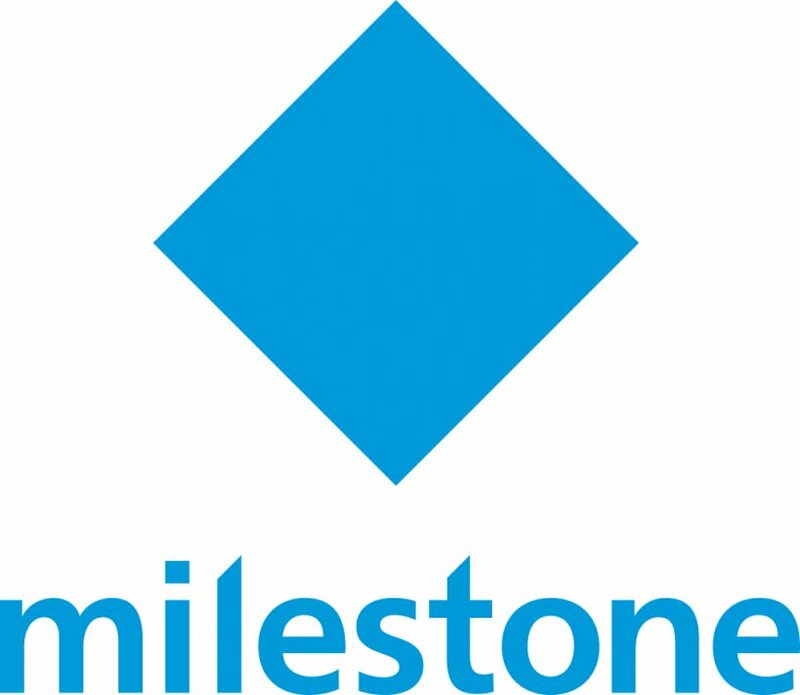 Milestone XProtect® VMS is powerful, reliable, easy to use and proven in more than 150,000 installations worldwide. Based on a true open platform, XProtect VMS enables integration with the industry’s widest choice in cameras and best-in-class business solutions, such as access control and video analytics. Furthermore, most Milestone products offer unlimited integration possibilities due to the Milestone Integration Platform Software Development Kit (MIP SDK). The MIP SDK provides the framework to integrate applications such as access control, intrusion detection and video analytics among many other solutions. All Milestone products are designed to fulfill the requirements of any surveillance installation; from a surveillance system at a single site with few cameras to complex, multi-site installations with a dedicated central surveillance center.